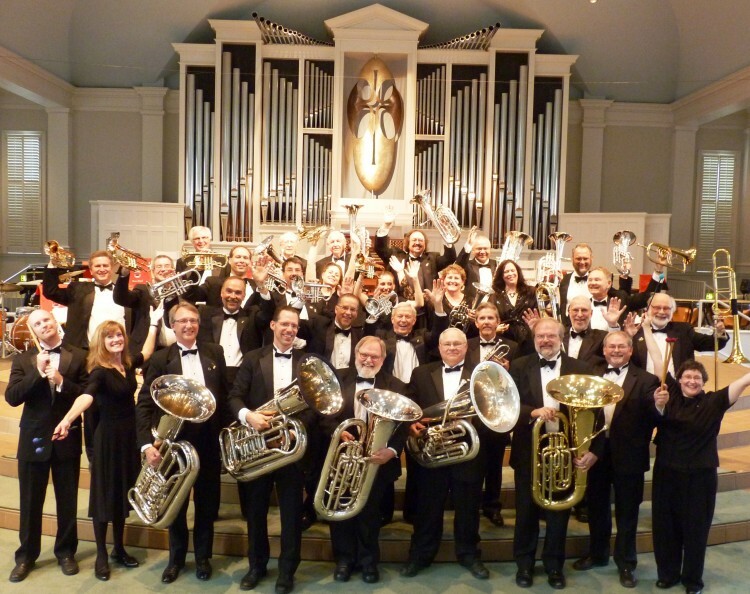 Read a recent blog post about the Vintage Band Festival via the Preservation Alliance of Minnesota here. This entry was posted in VBF News and tagged Ameriikan Poijat, Bavarian Musiklmeisters, Brass Messengers, Copper Street Brass Quintet, Jack Brass Band, Klezmerica, Lake Wobegon® Brass Band, Mariachi Mi Terra Band, Matterhorn Alphorns, Minnesota State Band, Paul Niemisto, Sheldon Theatre Brass Band, Twin Cities, vintage instruments on July 26, 2013 by Paul Niemisto. Note: This article can be found on Leisure Group Travel‘s website. Read more Vintage Band Festival coverage here and here. 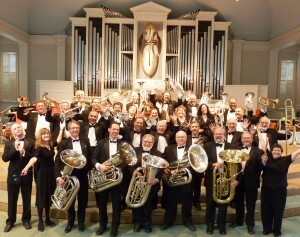 The Vintage Band Festival, set for Aug. 1-4 in Northfield, Minn., once again will present performances from a wide variety of brass bands. 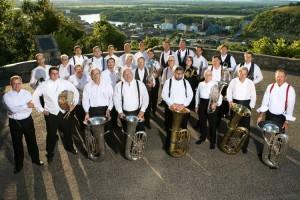 A rich history is found in British-style brass bands. 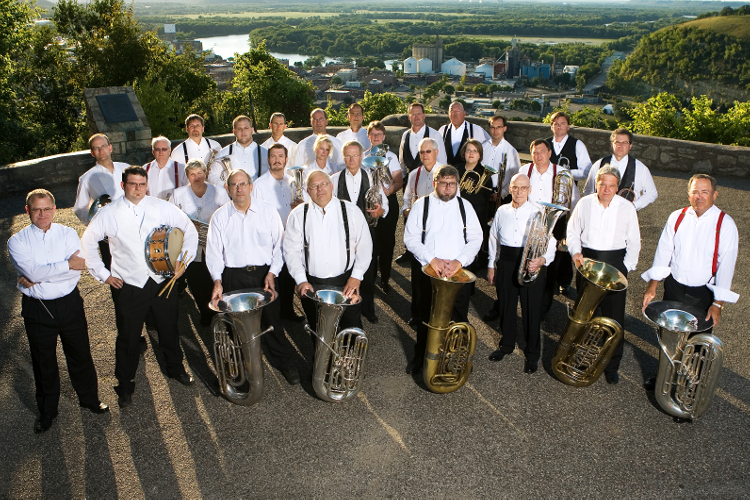 Two Minnesota-based bands in this tradition will appear at the Vintage Band Festival in August — the Lake Wobegon® Brass Band and Sheldon Theatre Brass Band. 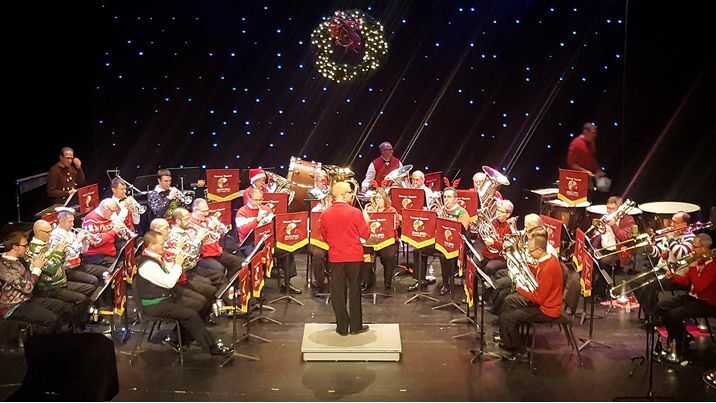 This entry was posted in VBF News and tagged Lake Wobegon® Brass Band, Leisure Group Travel, Sheldon Theatre Brass Band, Vintage Band Festival on May 23, 2013 by Paul Niemisto.